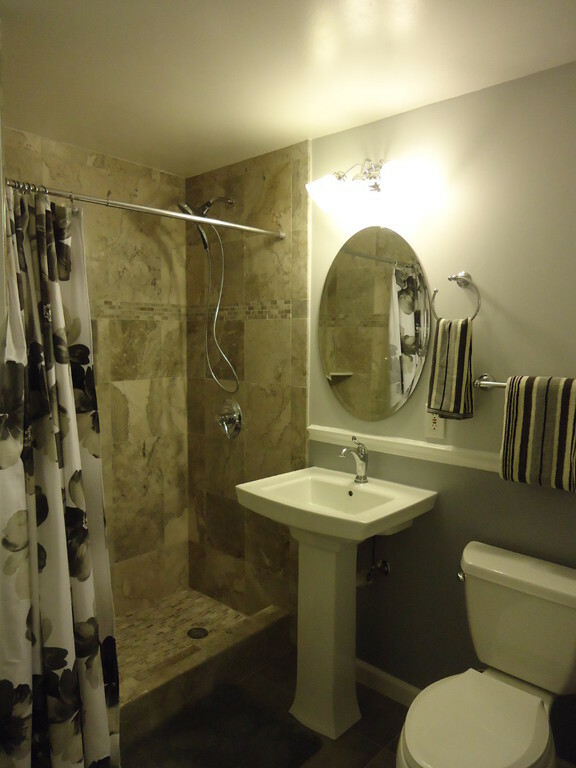 We Enjoy Transforming Bathrooms Too! 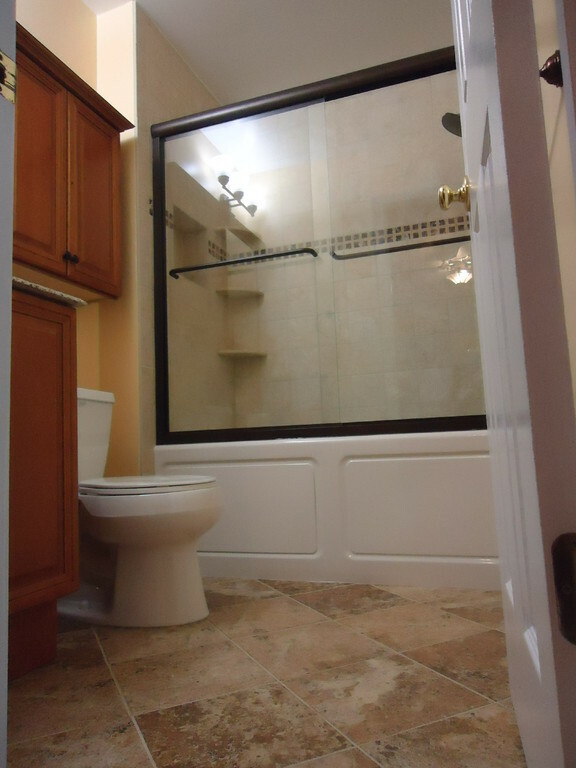 The bathroom is where most people start and finish their day. It is a room of privacy that also demands comfort and beauty. 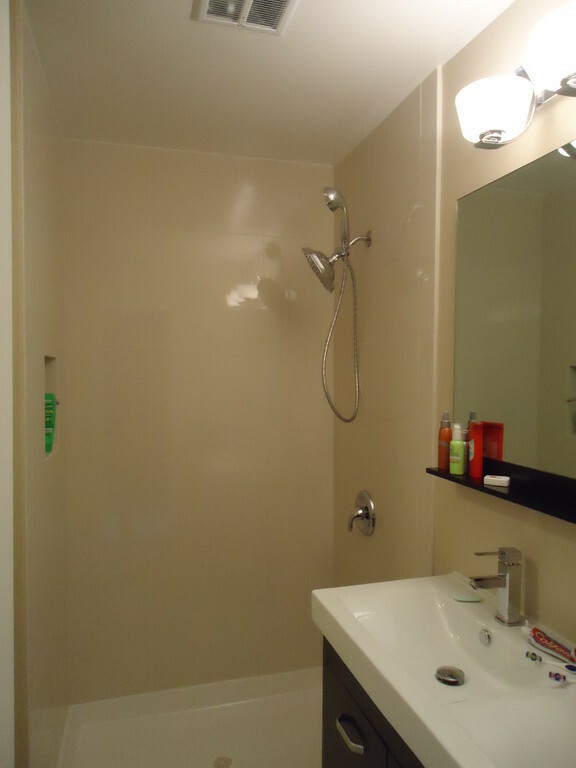 Over time, just as anything else, bathrooms also need a minor touch up every now and then. 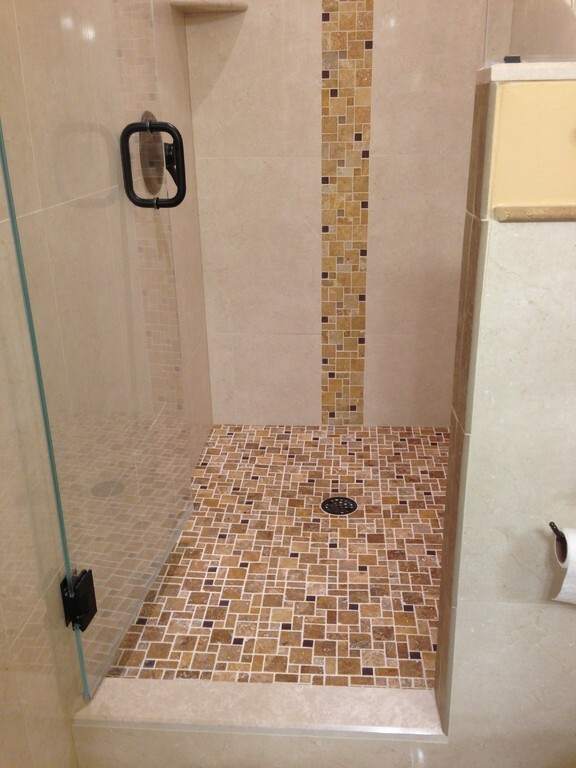 In the long run, a full renovation may eventually be needed or simply desired. This is where Sama’s Construction is highly qualified for the job. 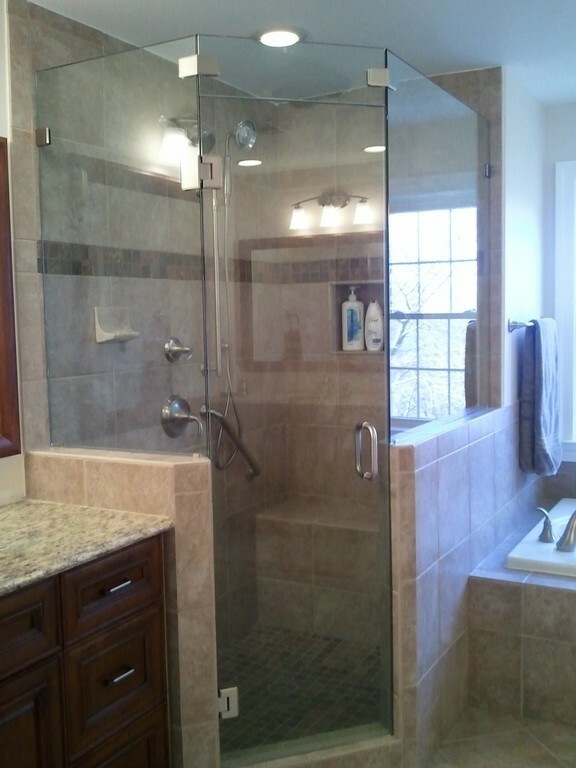 Sama’s Construction can upgrade your bathroom(s) to a new, refreshing, and elegant space. 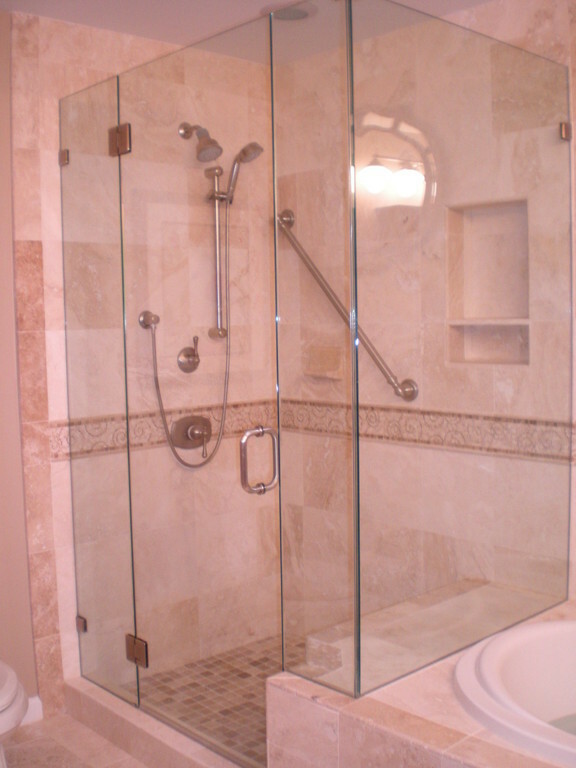 Our company has access to top-of-the line quality, long lasting materials and an exquisite variety of accessories available for your bathroom. 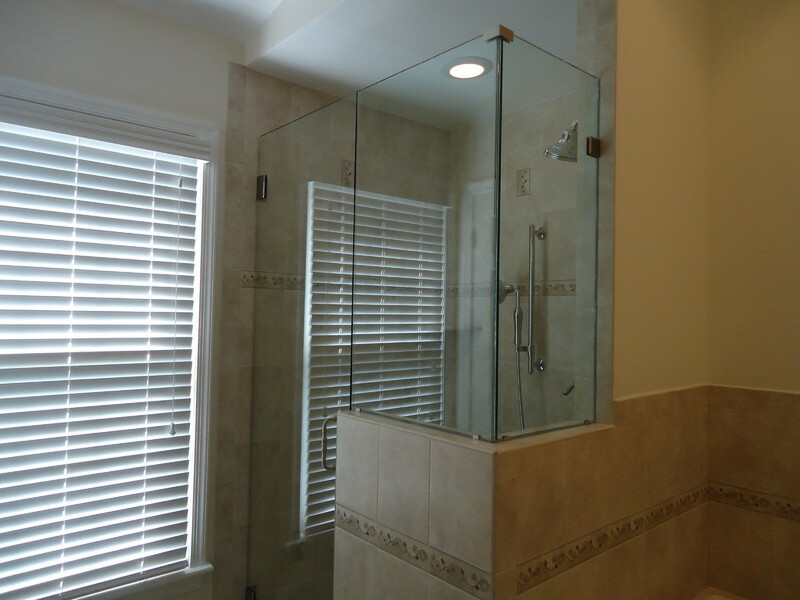 Regardless of how small the changes may be, such as converting a bathtub to a customized shower, re-doing a tile wall, or adding a frameless glass door/enclosure, it will enhance the elegance of your renovated bathroom. 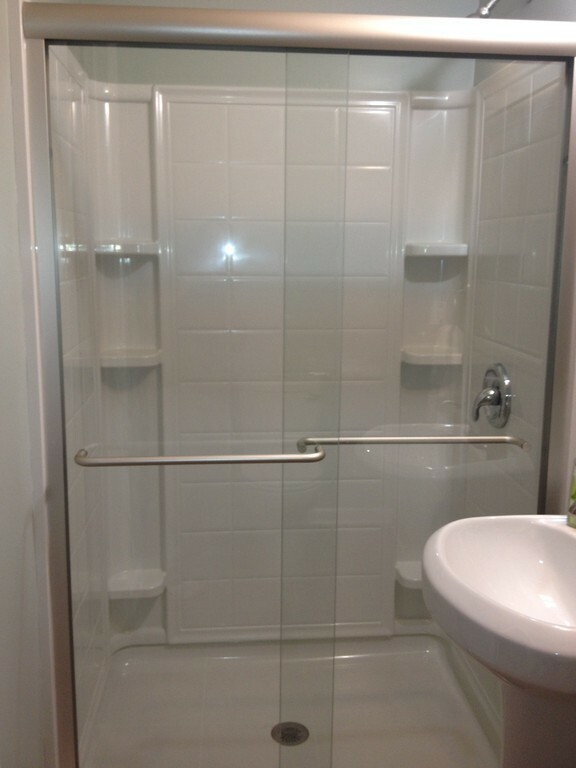 The available possibilities for creating your own unique, dream bathroom are endless! 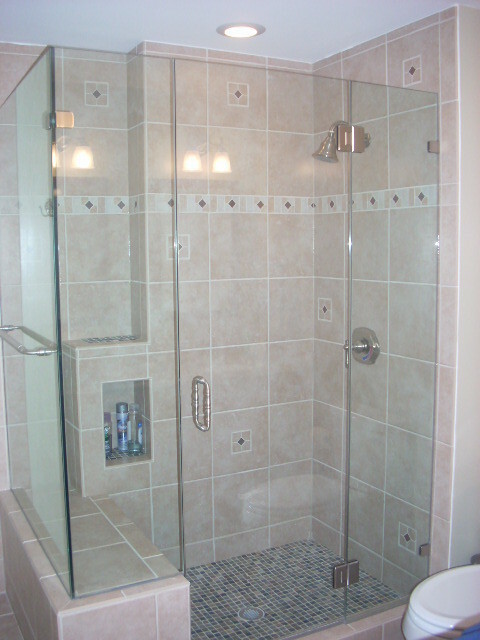 Moreover, by the end of the day, you will enjoy a customized bathroom space and your home may increase in value.